Selah Sue was not destined to become an artist. “I grew up in a really little town in Belgium, and none of my family was into music,” reveals the twenty-one year old, with refreshing sincerity. “As a kid, I wanted to be a ballerina. I danced from the age of six to twelve”. Even without romanticising it, her story is like a fairy tale. It’s the story of a young musician who ignores her fate, and pours her anxieties into her songs and her guitar. “I had all these worries and depressions that I wrote down, it was a way of structuring my thoughts”. She turns her doubts into soul, funk and reggae melodies, trying hard to be worthy of her idols, Lauryn Hill, Erykah Badu and Bob Marley. She sings in local clubs on the weekend and attends high school during the week. She records in home-studios, at friends houses, and publishes drafts of her songs on Myspace, without a thought of making a career in music. What happens next seems almost unreal. Thousands of fans respond to her on the net, attracting the attention of professionals, and the interest of Because Music, which eventually leads to a record deal for the young musician. Then Farhot (Nneka) and Patrice take on the production of her first album. Meshell Ndegeocello stays with her in the studio for two days to produce the track “Mommy”. Cee-Lo Green agrees to accompany her on a duet and ends up asking her to put the track (“Please”) on his own album. And, last but not least, last autumn Prince offered her a coveted support slot at his show in Antwerp, Belgium. To put it in a nutshell, in just two years, Selah Sue has fulfilled her dreams. To keep her grounded, she has insisted on keeping the songs she wrote during her teens for her debut album. It’s a way of reminding the world that she has not been unfairly spoiled by destiny and that before Prince, Cee-Lo Green, radio play and incredible press, there was just a teenage girl, with her guitar, who was chosen spontaneously by fans on the net. For example, her first single “Raggamuffin” is one of her oldest songs and was viewed more than a million times online. “This track symbolizes me” she explains. “It shows my soulful and singing side, but also my hard side, between rap and ragga. When my manager asked me who I wanted to work with, I said Farhot straight away, as I’m a fan of Nneka. But I also wanted an intimate, dark, melodious record, with light and lively beats. Farhot is crazy about digital sounds and Patrice, who I know well, was the ideal man for the melodious part. They were my two accomplices in the studio.” Her first album is ambitious. It is a smart melting pot between electric rock, organic hip-hop and soul-funk. The eleven tracks shift from poignant ballads like “Mommy” to wilder styles like “Crazy Vibes”. Like Janelle Monae, M.I.A. or Aloe Blacc, Selah Sue belongs to a new generation for whom music has no boundaries. 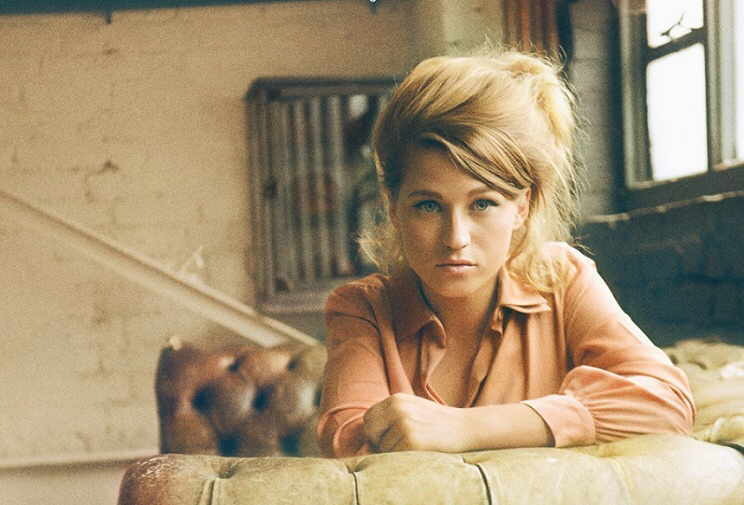 Selah Sue will tour her new record in the Spring. Selah Sue is the complete package when it comes to being a pop artist. Her songwriting is always appealing, her voice is always flawless, she’s an ear for production, and she’s beautiful. Without you, Without you, Without you, Without you.